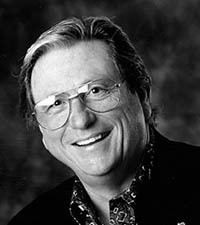 SEMA Hall of Fame - Robert Patteri, 1999, Patteri Sales. A respected expert in the automotive aftermarket, a dedicated supporter of specialty aftermarket industry causes, and a frequent contributor to SEMA projects and programs, Bob is also a former member of the SEMA Board of Directors. Patteri Sales, under his direction, is known for introducing specialty and performance lines into traditional automotive parts outlets, expanding the scope of the specialty industry throughout the aftermarket. Bob also founded the SEMA MRC Council.